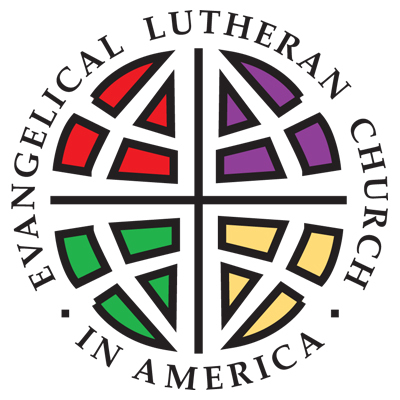 Faith, like all Lutheran churches, is a "singing congregation." Martin Luther wrote of the power of music to preach and teach the Gospel and once said, that "next to the Word of God, music deserves the highest praise." In addition to joining the voice of the congregation in the singing of the liturgy and hymns, we have many opportunities for you to make a joyful noise to the Lord during regular and special worship services. Our services are a blend of contemporary songs, classical hymns, special instruments, and organ offertories. We welcome all ages and abilities to find a place in the music program.